May it be the friendly fish near the surface or the mysterious horrors of the abyss, the Ocean has many interesting creatures dwelling within and you get to show us your favorite as the theme for this month is Ocean, and if you are not a friend of the fish don't worry there is so much more in the sea ! Be creative and hit us with a wet surprise ! In this event, the Event Squad (ES) give you guys a theme to work with, and you have 4 weeks to create an amazing head texture. The person who creates the head that best fits the judging criteria receives prizes. But don't worry if you don't make it out on top, as there will be several honorable mentions. Now get drawing friends! We do still have rules that are to be followed. Keep in mind we may not judge your art if it doesn't follow ALL of these rules. - Do not submit old/pre-made textures. - A rough sketch or WIP is required to prove that it is a head in progress and not a pre-made head that you are reposting. - Collaborations are allowed, however in this scenario prizes will be split. - Only one submission is allowed, which also means no alts used to submit two different heads. If you're collaborating with another artist, you can only submit that head. - Submissions must be in 512x512 or higher. - Post watermarked flats in this thread with spherical previews. It would be much appreciated if you used Toribash Textures for 3D previews. - If you aren't using Toribash Textures, ensure to make your previews clear, show all aspects of your head and attempt to keep watermarks somewhat non-intrusive while still being effective. 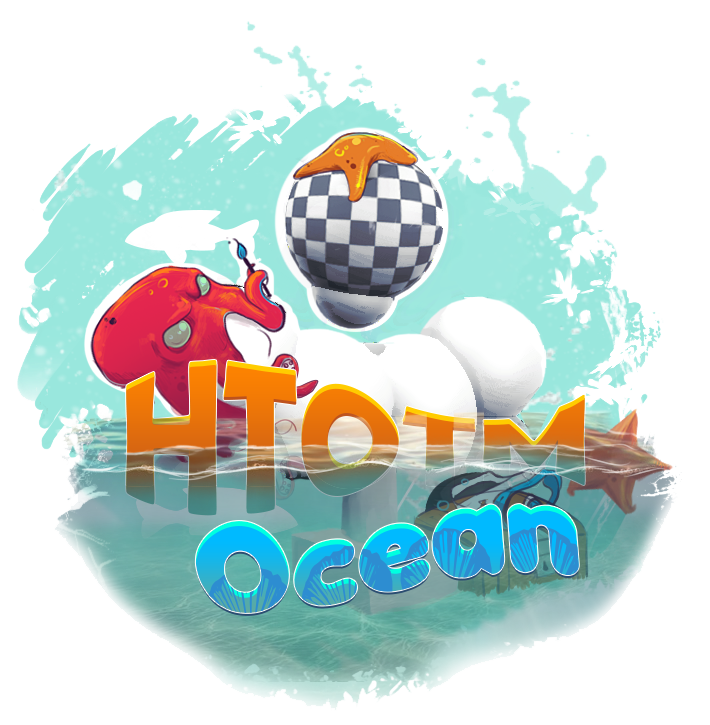 All winning entries and honourable mention winners will be mentioned in both the Opening Post of the next HTotM with the artists credited AND in a Sticky thread in the art forum. So if you're looking for a chance to establish yourself as an artist in the Toribash community, this is it! Crollex with "Rona The Reindeer Bartender"
The holly jolly bunch of purple fellows and their gang, the Event Squad! Last edited by Wizard; Jan 21, 2019 at 06:03 PM..
No more entries will be accepted and we will begin voting ASAP! Thanks to all who entered, there should be results posted here in under a week. ST have been sent to the winners, TC and head texture item will be sent soon! Thank you to everyone who participated, the ES appreciated every single entry and hope to see you next month! Bruhhh youre 4+ weeks and an event too late. Wanna join ES? Send me an application! Check out my buddy Sharklilly's art! They're AMAZING! This is my head from the same HTOTM. In addition, you gave a link to preview signed with my nickname. Last edited by Bison; Mar 15, 2019 at 09:33 PM..